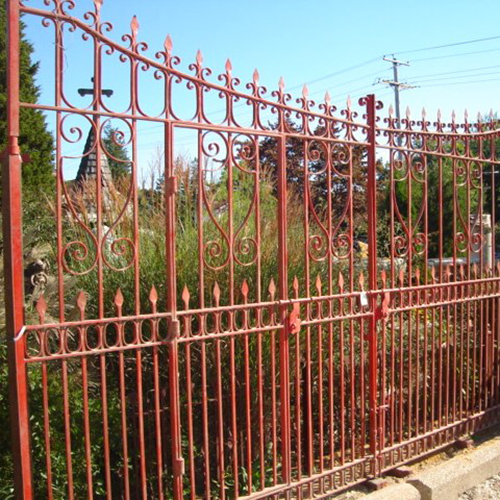 Wrought iron gates and fencing were all made before the turn of the century and are all hand-wrought!!! 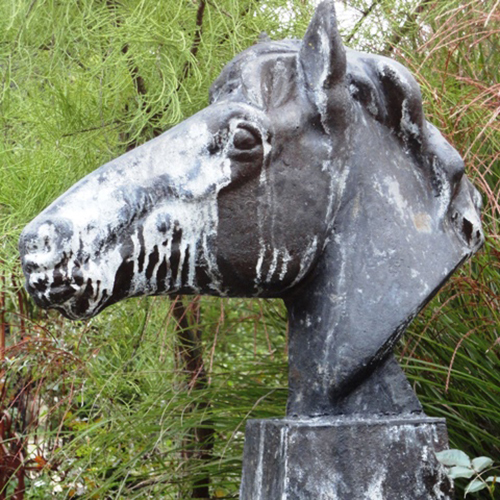 Each piece is an original and one of a kind. For use in the garden, all you have to do is put a 3/4 inch pipe into the ground, use a zip tie and you're up and running. The flowers in your garden will look fabulous. 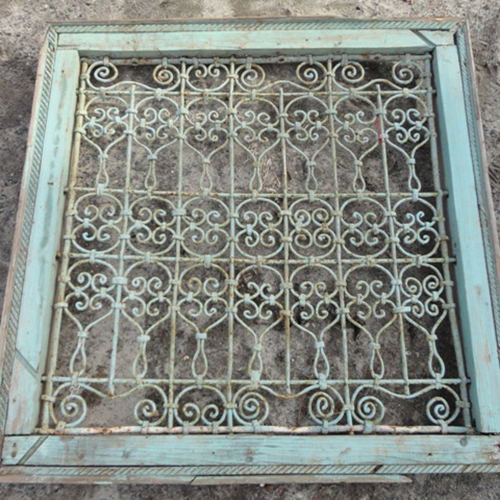 Many designers are now hanging them on walls and making tables, headboards and room divides. 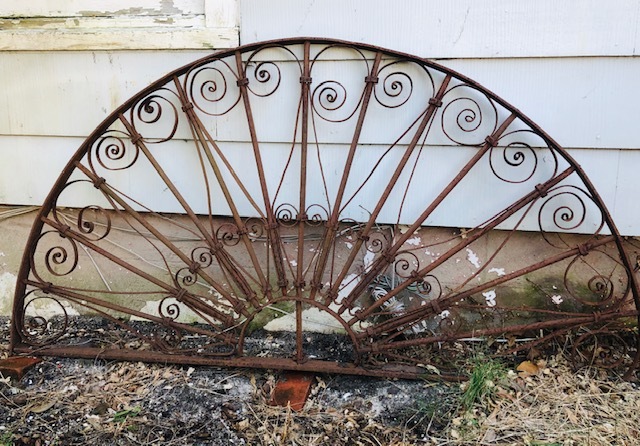 Our inventory includes a wide range of shapes and sizes in both cast and wrought iron. 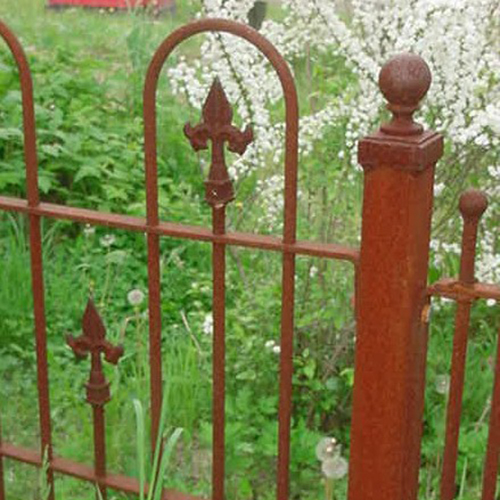 Let your unique personality be incorporated into your home or garden with our iron gates and fencing.